Your kids are living on their own now. Since they’ve taken all of their belongings with them, there’s an empty room in your home. So what can you do to fill it? We’ve come up with some awesome ideas on how you can turn that empty room into something useful with these empty room ideas! Turn that empty room into a home office! If you are a real estate agent, teacher, businessperson, or you’ve always wanted to start your own business, now is the perfect time. An empty room frees up tons of space for paperwork, a desk, file cabinets, and room for meeting with clients or employees. So if you’re a busy entrepreneur, or just working from home, an empty room makes a great space for you to turn into your very own home office. Tired of having that treadmill tucked away in your garage as you continue to gain pounds every year? Why not turn your empty room into a home gym? You can put any exercise equipment you already have in your empty room and use it as a home gym. 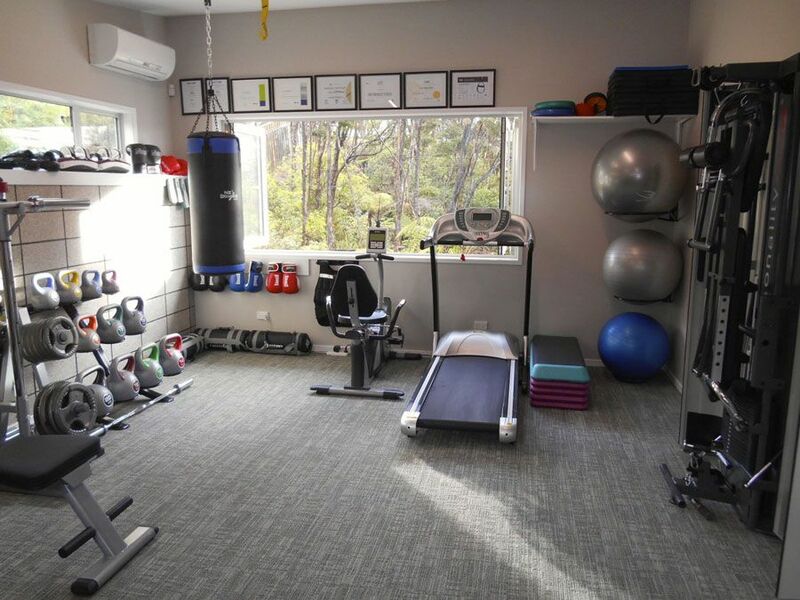 If this empty room idea prompts you to buy more equipment and get in shape, we hope you do. Just don’t forget to eat some healthy foods along the way! Have you always dreamed of a private den or man cave/woman cave? With this empty room idea, you can create a space where you can come home to unwind and enjoy yourself. Whether you want a room with a couch and your big television, a pool hall that you can put up all your pool table and novelty paintings, or a cozy place where you can relax, your empty room can become your very own den or man/woman cave if you want it to be with this empty room idea. This may seem obvious, but you can turn the empty bedroom into a guest bedroom. Create a beautiful guest bedroom for any relatives that you have come by to visit. You can add more than one bed or a bunk bed in the guestroom to have your relatives stay the night more often. Convert that empty room into a new bathroom. If you do not have enough bathrooms in your home for everyone who still lives there, make a new one. Adding a new bathroom can take some time, but new bathrooms typically add around 20 percent to a home’s value! 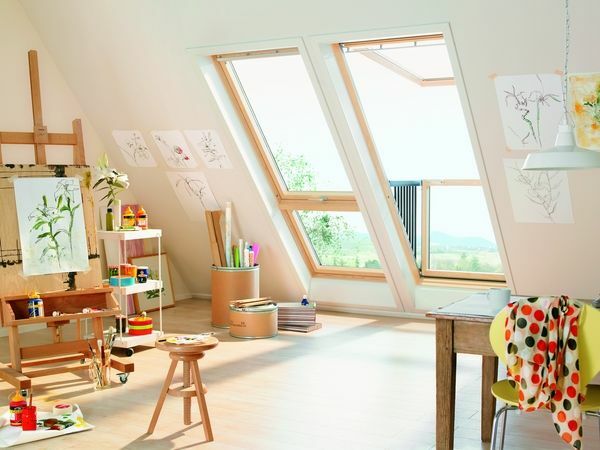 Talk to a construction team and look at some beautiful, designs to craft a one you want to add in your home. This can be counterintuitive to creating an interesting room that you can use for work or pleasure, but if you have a monthly storage payment at a facility, you should bring all of the items in storage and put them in your empty room. Not only will this save you money, but you’ll have all of your belongings back in your home again. 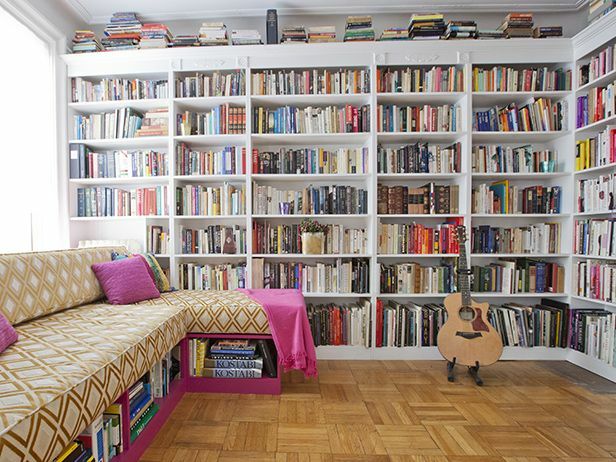 You can literally create a home library with this empty room idea. You can add a few book shelves, add your collection of books to them, and go out and buy some more if you want to read even more. We recommend that you go to used bookstores to save on costs. For your new library, be sure to add a reading nook consisting of a comfy chair, a nightstand, and a lamp for reading late at night. Ever wanted to express yourself by painting, but you were too afraid to learn? Why not start in your own personal art studio in your empty room. Even if you think you aren’t very good, no one has to know! Buy a few paintbrushes, some paint, an easel, and canvas, and you’re ready to start painting your masterpieces, Picasso! Whether you want to create a home office, a den, a home gym, or add a new bathroom in your home, the empty room ideas out there are endless. Just be sure to find out who you need to contact before making any construction to your home. Once you’ve completed your empty room idea, be sure to invite your friends and family over to check out how you’ve turned your empty room into an amazing space!